In this digital age, the album format is a major topic of cultural conversation. But despite carrying playlists in our pockets, there are those for whom the listening experience of an album is still unmatched. It's the attendees of album-listening parties, the full album gig-goers and vinyl collectors who are amongst those joining the Hyundai Mercury Prize In recognising and celebrating the art of the album format. To explore how, in this climate, the album has remained beloved by many, we asked the artists behind the 'Albums of the Year' their opinions. 'Lost & Found' artist Jorja Smith, expressed that there's nothing wrong with artists making music for now, but she aimed to "make something classic, something that you'll play in ten years or twenty years, that you'll play to your kids". Nadine Shah, shortlisted for her album 'Holiday Destination', explained for her, creating an album was "like an art project… one coherent body of work". Lily Allen, shortlisted for her album 'No Shame', told us that there's a time for "all different kinds of music" but as an artist, she feels that "there's still something to be said for listening to a whole body of work". 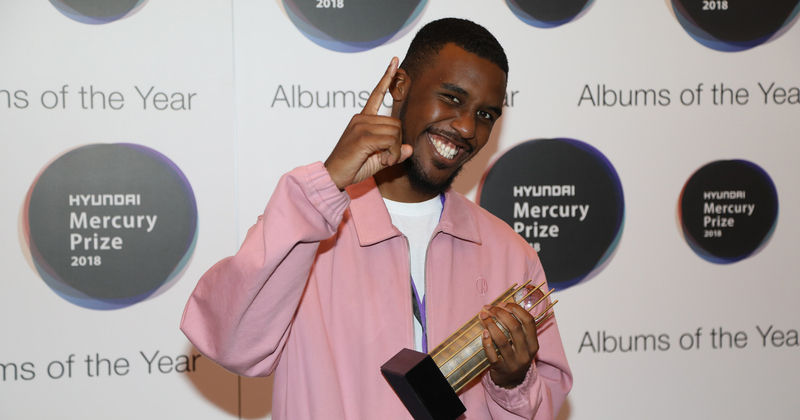 Novelist, who is shortlisted for his debut album 'Novelist Guy', believes in a "resurgences of all different types of things", a sentiment that was echoed by fellow shortlisted artists Sons of Kemet. Do you agree? Tweet us using #HyundaiMercuryPrize and share your thoughts on the art of the album format. The Hyundai Mercury Prize returns! What is the Hyundai Mercury Prize?